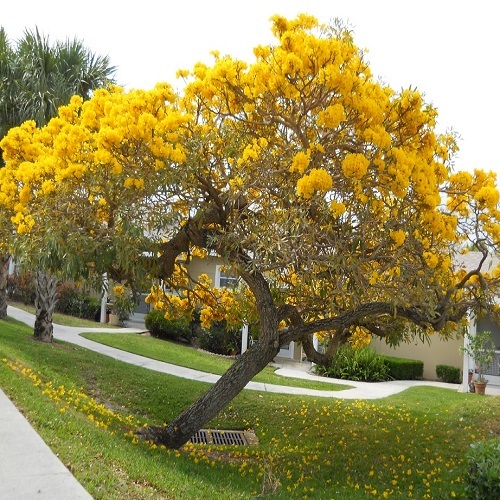 Tree Of Cortez is not a mere Real Estate Agency, we are Real Estate, Relationship and Relocation Consultancy Boutique. We are Real Estate developers and Builders plus people who love Belize. We love to travel a lot and enjoy Central American region. During 2006-2013 we mostly lived in Canada but frequently travelled to Belize and became very familiar with this small country having visited nearly every spot here. Six years ago we chose to invest into Real Estate in Corozal seeing this district as potentially good growth opportunity for Real Estate Development. Corozal is not as fancy as Islands or Placencia but it has a character and a fair mix of Northern Belize flavour with fair share of Maya culture colourful mestizo communities and its unbeatable proximity to Quintana Roo with US style malls, great prices, good local restaurants and a movie theatre! Another huge plus Corozal is virtually hurricane safe, last three hurricanes including the one that hit Belize in August 2016 had minimal or no effect here while the rest of Belize suffered substantial damage. When we bought this land in Corozal in 2013 we decided to build the community where people can live, enjoy nature and help each other. 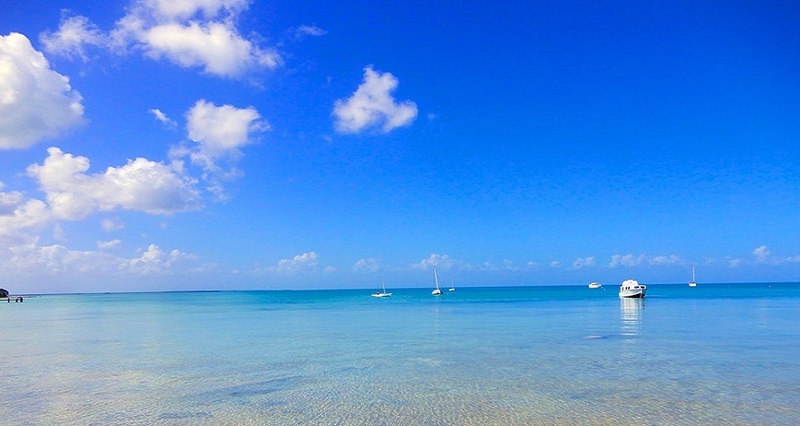 Since we already got a lot of experience in Belizean life including Real Estate, imports, house building, property management and jumping through many bureaucratic hoops we will be happy to assist anyone with many issue that can arise and we know the cost of poorly informed decisions and feel we have to help other to avoid those things. 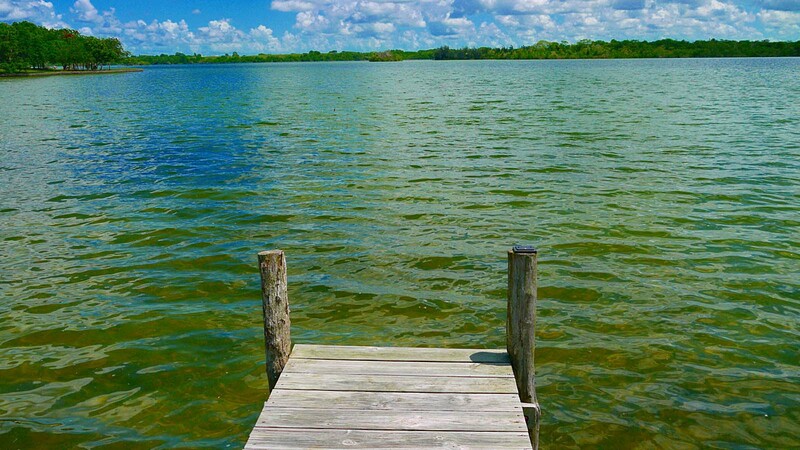 We had a vision for Tree of Cortez community when we started off in 2014 and now in addition to our Project we are assising property owners to sell their properties and buyers to find "hidden gems" of Belize, great priced homes and parcels of land with a lot of potential and helping close the deals! We also try to bring investors to Corozal as we see its huge potential. We will assist property owners with marketing, proper pricing and promotion and we will do all the leg work for investors to find a perfect land! In the end we will help facilitate all legal formalities, SELLERS, BUYERS, INVESTORS - YOU ARE ALL WELCOME! 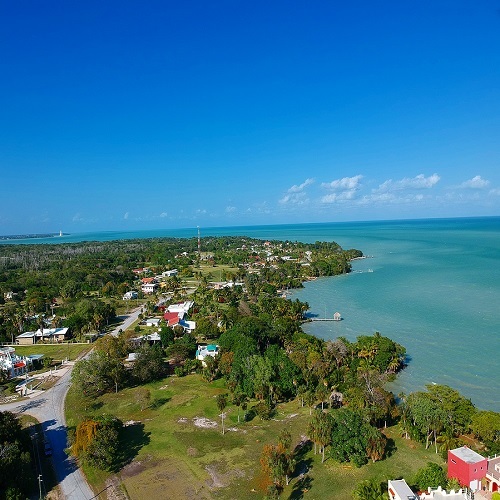 Quaint and Peaceful Town of Corozal sitting in Tranquil Turquoise Waters of Corozal Bay, the most popular retirement destination in Belize. 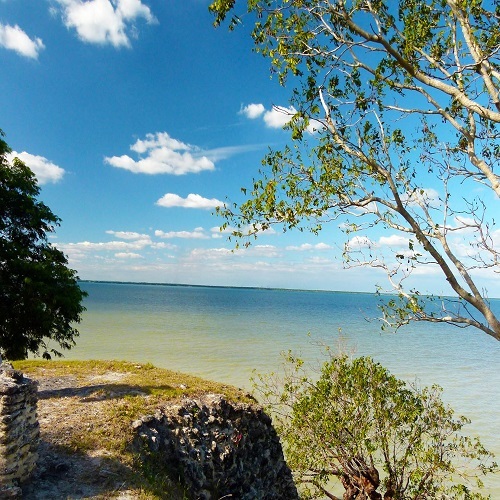 It is the northernmost district of the nation of Belize. 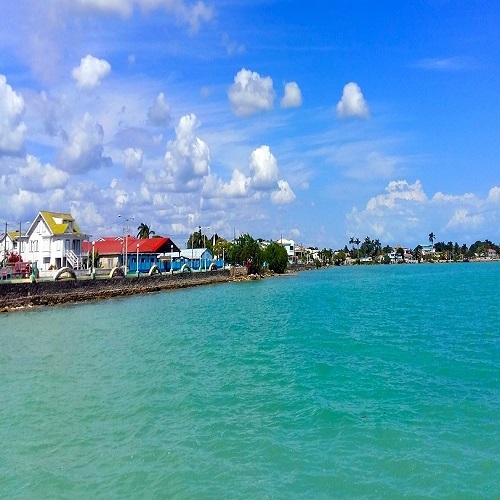 The district capital is Corozal Town. 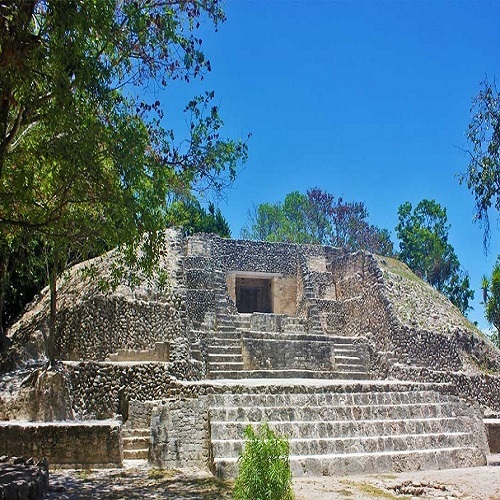 Pre-Columbian Maya ruins are found in Corozal at Santa Rita near Corozal Town, and at Cerros. 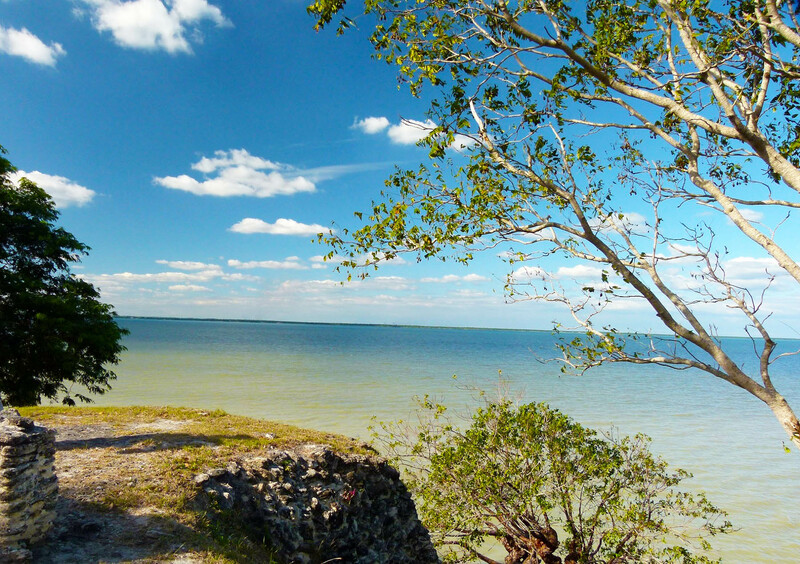 Due to mild climate, closeness to Mexico and beautiful calmness of Chetumal Bay Corozal became very popular vacation and retirement spot for North American and European ex-pats. 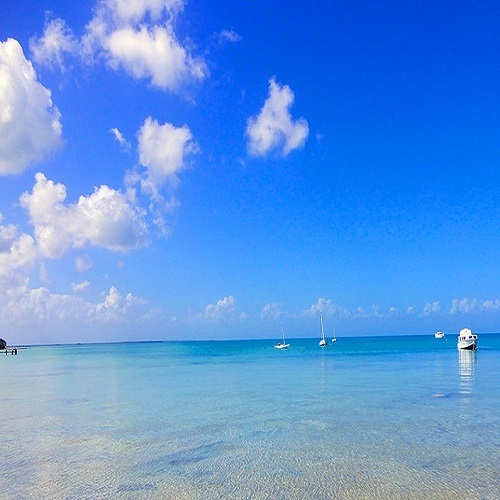 Sarteneja, first known as "Tza-ten-a-ha", is the largest fishing community in Belize. The name "Sarteneja" is a distortion of its original Mayan name, "Tza-ten-a-ha", to Castilian Spanish both meaning "water between the rocks". 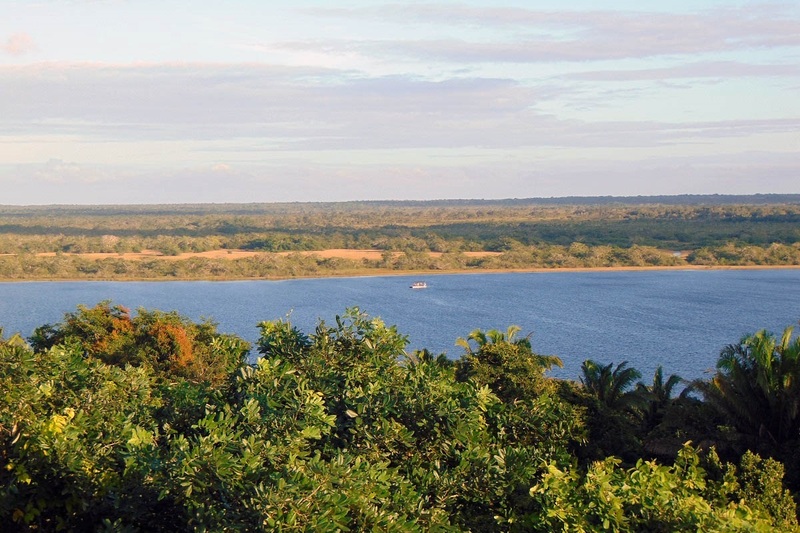 This community is the largest in the Corozal District and also the second largest village in Belize. 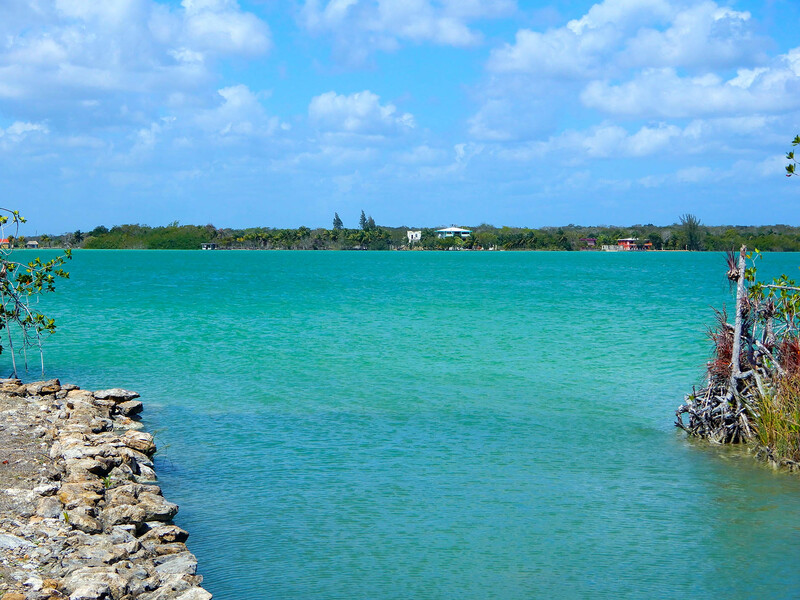 Four Mile Lagoon is perfect for swimming, kayaking, canoeing, sailing, and its mangrove-fringed shores are just the right place to relax and read. Just minutes from Mexican border it is a popular expat destination. 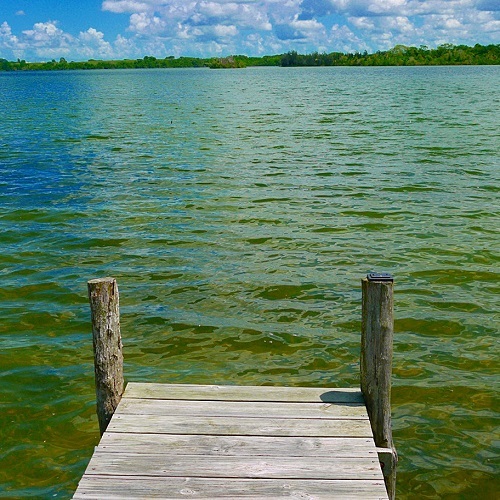 Like many inland waterways in Belize, Progresso Lagoon served as a busy highway for merchants during the height of Mayan dominance in the region. It is also a home of largest Corozal Mennonite Community Little Belize and becoming popular expat destination. 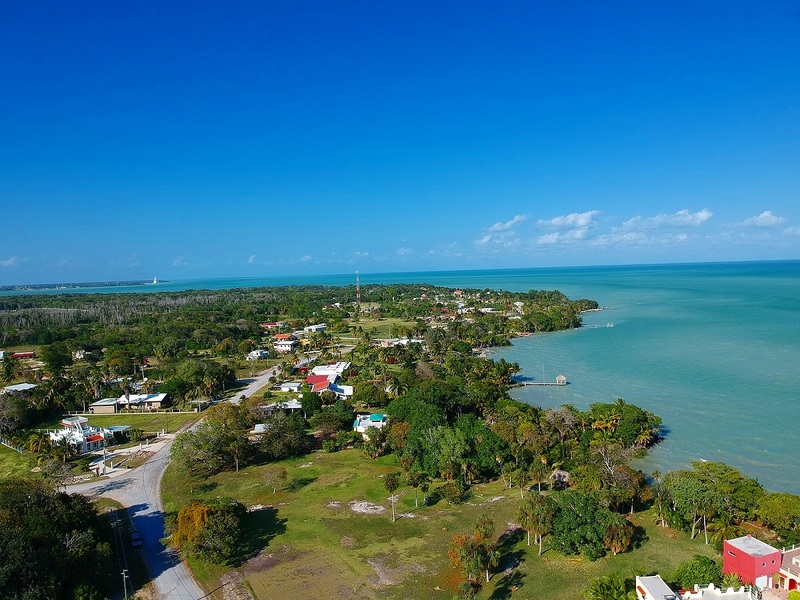 The most reputable residential community in Belize, offering North American style amenities in an English-speaking Caribbean setting, a favourite tropical destination for expats, retirees and snowbirds. 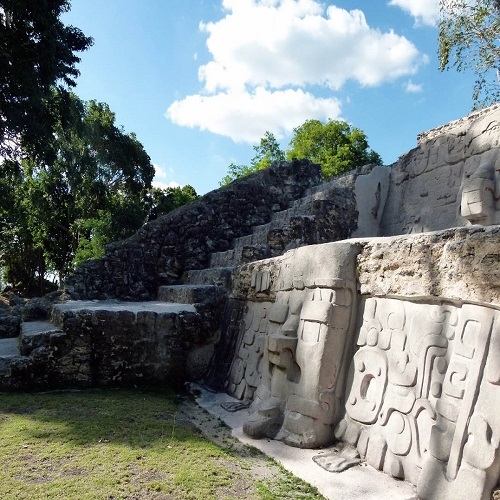 Cerros Mayan Ruins is the longest-occupied Mayan Site in Belize. This waterfront historical site is now partially underwater. 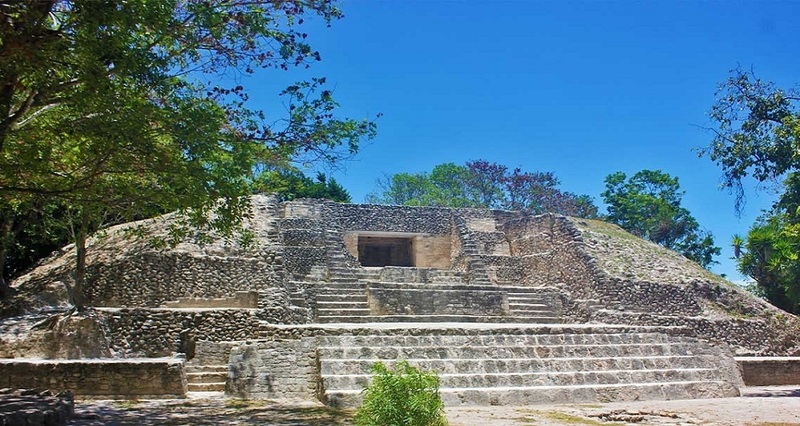 Santa Rita is a Maya ruin and an archaeological reserve on the outskirts of Corozal, Belize. 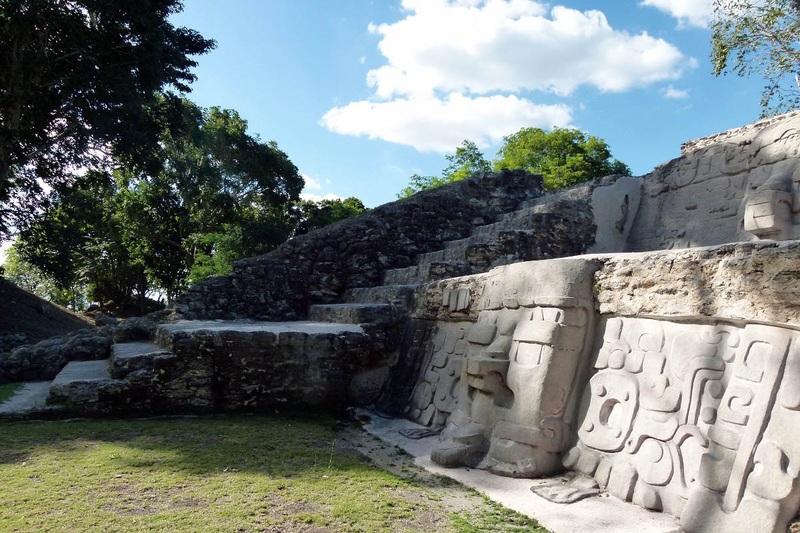 Historical evidence suggests that it was probably the ancient and important Maya city known as Chetumal. 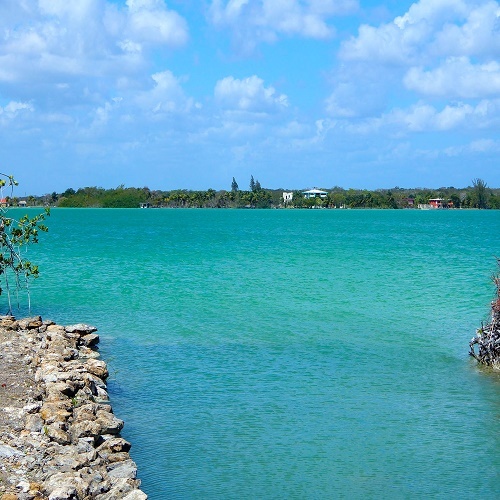 Cerros is located at the mouth of the New River as it empties into Corozal Bay. The New River is a river in northern Belize running through Corozal and Orange Walk districts. 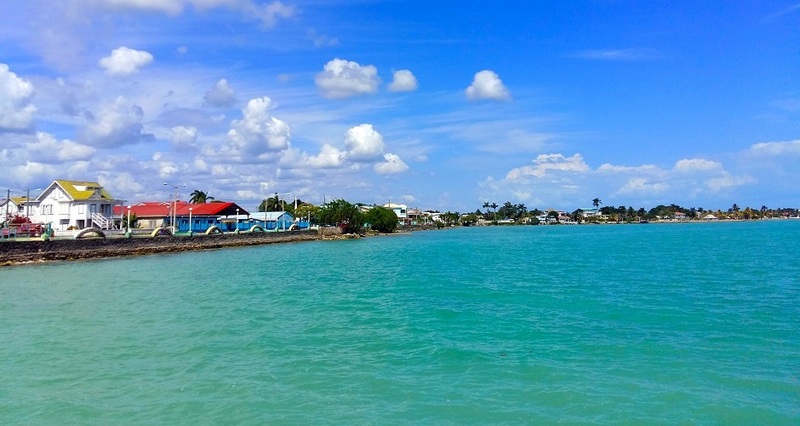 As the longest river that is entirely confined to Belize, it drains primarily the eastern part of the Orange Walk District during its north-northeasterly course and empties into the Chetumal Bay. 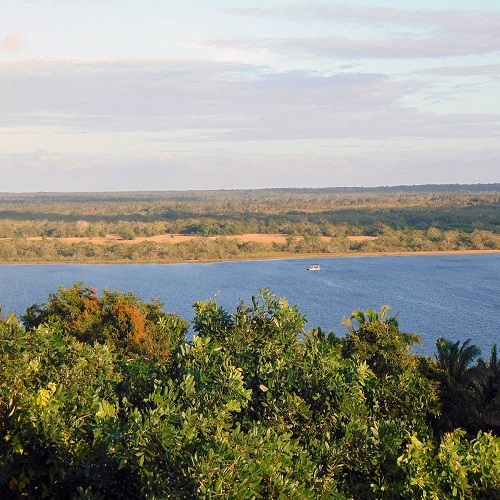 The river also forms the New River Lagoon, the largest body of fresh water in Belize, just east of the Maya temples of Lamanai. The New River is a habitat for numerous types of fish, birds, as well as crocodiles. 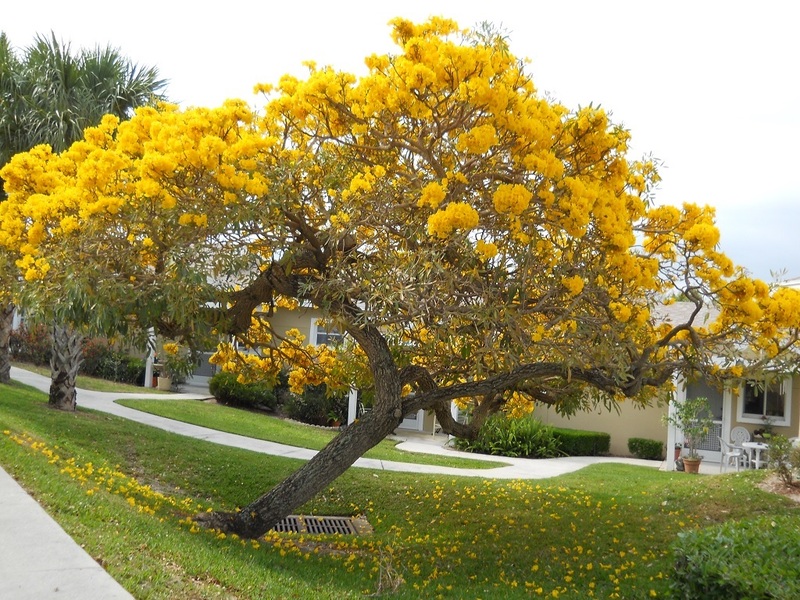 Once in abundance Cortez Trees (Tabebuia Chrysotricha) - flamboyant yellow and orange spring blooms were nearly extinct in Northern and Central Belize. They make a nice hardwood lumber and artist wood. We are ready to find the property of your dream. 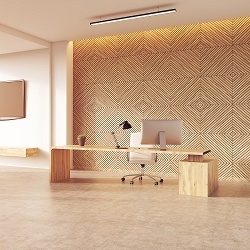 We have proven record of offering finely crafted results to our clients from Belize and Worldwide. Our consultants are available anytime of our business hours.